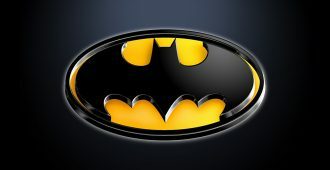 Batman, Batman Returns, Batman Forever & Batman & Robin are Coming to UHD Blu-ray in June! 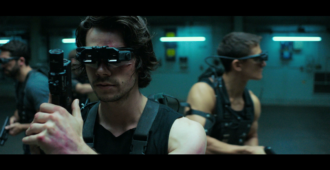 Michael Madison reviews AMERICAN ASSASSIN on 4k UHD and Blu-ray from Lionsgate Films. AMERICAN ASSASSIN Heading to 4K UHD & Blu-ray in December! 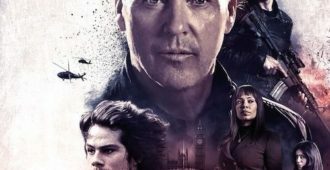 Coby Evans gives a review of AMERICAN ASSASSIN, the newest action film staring Dylan O’ Brien, Michael Keaton and Taylor Kitsch. 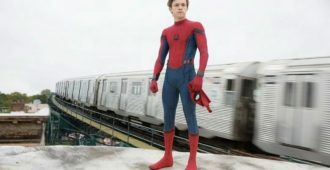 SPIDER-MAN: HOMECOMING brings our hero back from the brink of Sony’s misguided films. Keaton in the McDonald’s origin story FOUNDER. 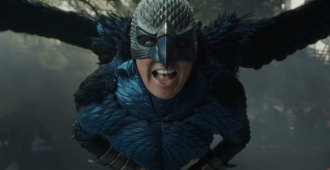 Michael Madison reviews BIRDMAN: OR (THE UNEXPECTED VIRTUE OF IGNORANCE) on Blu-ray. THE DARK KNIGHT RISES actor leaves the Warner Bros villain project, and new films announced from Ryan Gosling, Christian Bale, Brad Pitt and Michael Keaton.